Subela and her family are part of a tribal group from a remote village in India. Both of her parents work in ministry throughout northeast India sharing the Gospel in rural villages. Due to the nature of their work, they live in an isolated area that lacks access to a school. Tormented by the fear that their children wouldn’t obtain an education, Subela’s parents prayed for a miracle, and shortly after, Subela was accepted into Peniel Children’s Home in Siliguri, West Bengal state. The social class system that envelopes India determines a family’s, and even a child’s, worth in society. For children in India, wearing a school uniform has great significance as it shows the child attends a prestigious school. They find pride and equality in their uniforms. However, Subela’s school lacked the funds to purchase any additional uniforms. This meant many students, including Subela, wouldn’t receive one. Instead of becoming discouraged, Subela and her family began praying that a uniform would somehow be provided. A few months later, their prayers were answered when World Help’s Back-to-School Project provided the funds for the home to purchase new uniforms for all the children. 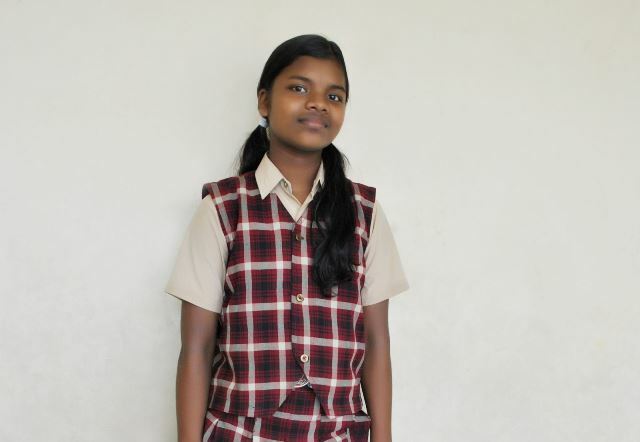 With her new uniform, Subela was eager to begin classes and worked diligently to earn excellent grades. Yet her faith would be tested again. Tragically, she contracted chronic tuberculosis, which kept her from her classes for an extended period of time. But Subela was determined not to fall behind and worked hard to keep up with her studies while she was ill. Sponsorship provided the necessary funds for the medical care she desperately needed. And after life-saving treatment, Subela was well enough to resume classes. When she returned to school, she didn’t miss a step in her studies. She even received the highest marks in her class! Subela’s victory is an incredible testament to her sponsor, family, and friends. 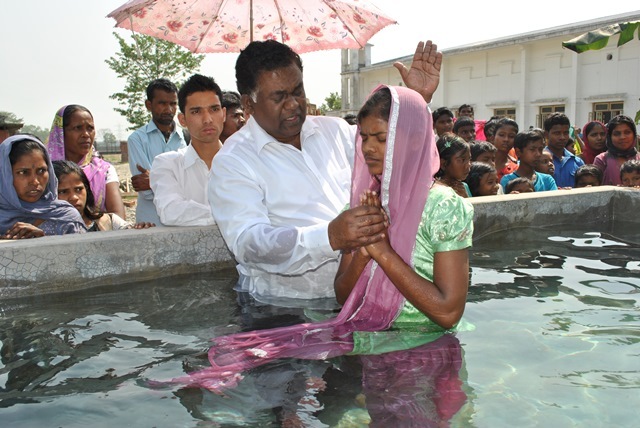 Last April, she celebrated her faith through baptism. Every day, her story and others like hers are made a reality through our Child Sponsorship Program. For Subela, sponsorship didn’t just mean the opportunity for an education; it also saved her life and restored her future. Sponsorship brings healing and transforms children’s lives. Sponsors, you are truly part of a ministry that will outlive you and last for eternity.